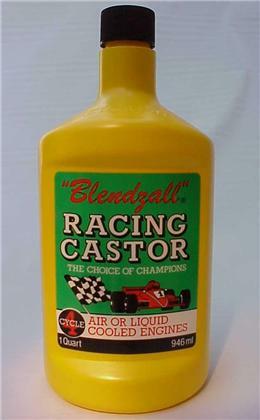 Notes: 4-cycle Racing Castor 45W 12 qt. 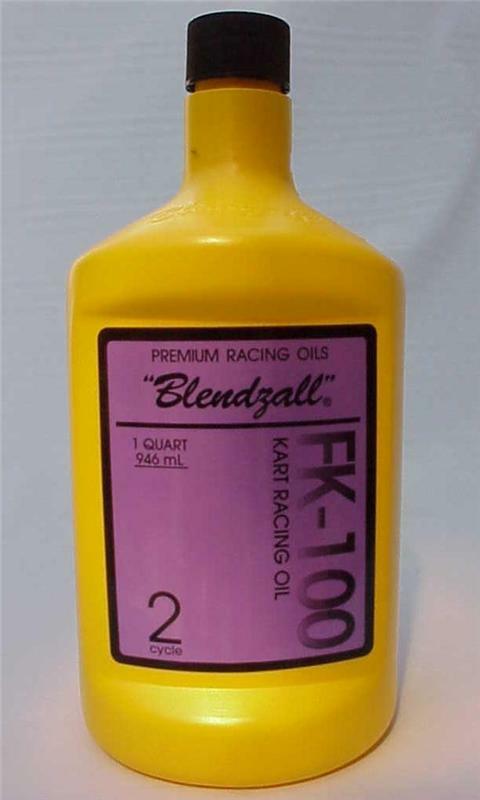 Highest and purest grade, cleanest burning degummed castor oil made today. 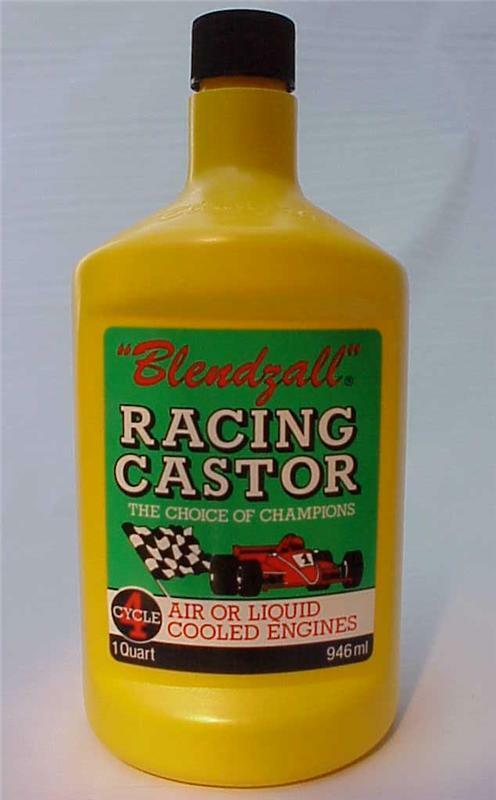 Formulated to prolong engine life under the most severe racing conditions by reducing wear to vital engine parts in all gasoline/alcohol high-performance 4-cycle air- or water-cooled engines.